Making your dreams a reality sometimes requires a little assistance. IBC Bank offers a variety of services including personal loans that can help you meet your goals. 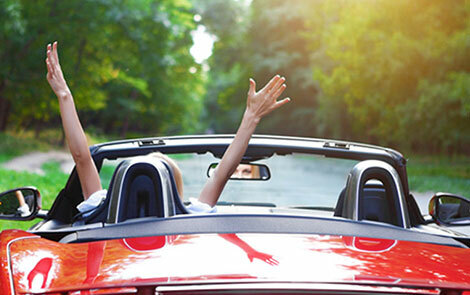 With an auto loan from IBC Bank, you can purchase the car of your dreams or save money on your current auto loan by refinancing at a lower rate. 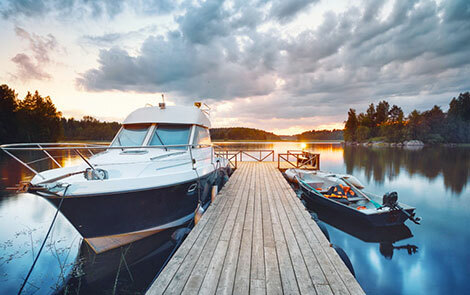 With a boat loan from IBC Bank, you can purchase the boat of your dreams or save money on your current boat loan by refinancing at a lower rate. 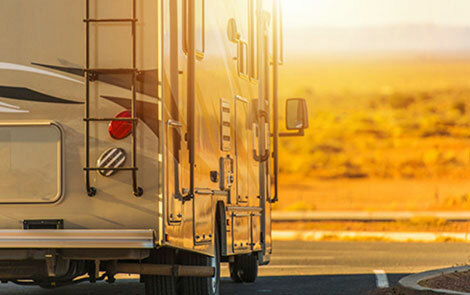 With a recreational vehicle (RV) loan from IBC Bank, you can purchase the RV of your dreams or save money on your current RV loan by refinancing at a lower rate. 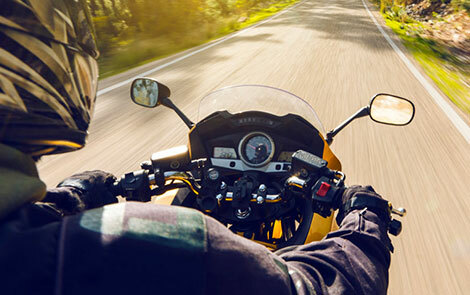 With a motorcycle loan from IBC Bank, you can purchase the motorcycle of your dreams or save money on your current motorcycle loan by refinancing at a lower rate.